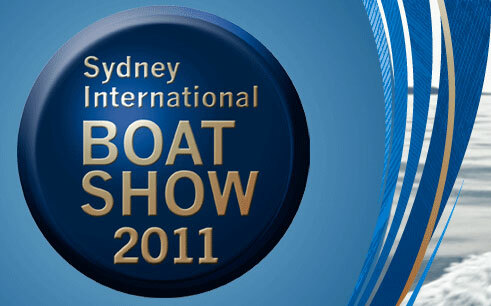 We are looking forward to exhibiting for the first time at the upcoming Sydney International Boat Show held at Darling Harbour, Sydney Convention and Exhibition Centre and Cockle Bay Marina. We will positioned at Stand 720 in the Promenade, indoors and part of the Convention Centre for the duration of the show. It will be held 28 July through to 1 August. We will be displaying and selling directly to the public our existing Savwinch electric boat anchor drum winch range as well as launching our new product. The new product is a 450w Savwinch suitable for boats less than 5 metres. This new Savwinch will be smallest electric boat anchor winch in our range. It will be available for the first time on the market for small boats, less than 5 metres. You no longer have to purchase an oversized electric boat winch for your application, this one is the perfect size for a competitive price. As always we will sell direct to the public at the show with show stopping specials, outside of this we can direct you to one of our great distributors for expert fitting as well. If you’re after a high quality reliable boat anchor winch, backed up by full customer service and support, check out our ALL Australian made electric boat anchor winches. We are happy to answer your questions and direct you to the best product for your application. Come and visit our stand and see for yourself our winch range and accessories. We look forward to seeing you there.